We offered a sneak peek of our Summer Reading List for Memorial Day weekend, but now it’s time for the real thing. We’ve got 21 of the latest beach reads, mysteries and romances ready for reading on the beach or by the pool. We’ve also got more Twitter chats with authors coming up, starting with Erika Robuck on “Call Me Zelda” on June 21 and Erika Marks on “The Guest House” on June 28. Join us from 1-2 CST on those dates to chat about summer reading. We’ll be highlighting our Summer Reading List authors all summer long, starting with Vanity Fair’s 2011 glamourized photo of Atlanta’s literary sorority, including Susan Rebecca White. 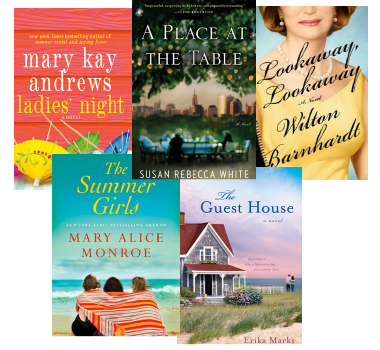 SheReads has their own reading list out, titled The Books of Summer and including Erika Marks’ “The Guest House” and “The Wishing Tree” by Marybeth Whalen. NPR also has their picks of the Summer’s Best Reads, including “Life After Life” by Jill McCorkle. 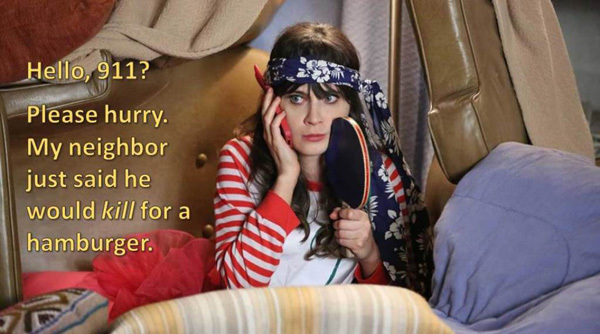 BookRiot imagines Zoey Deschanel as Amelia Bedelia in what may be the most adorable photo mashup of all time. See photos and videos of the worldwide “Letter From Birmingham Jail” reading sponsored by Birmingham Public Library in honor of the 50th anniversary of Dr. Martin Luther King, Jr.’s famous letter on BPL’s Pinterest page. 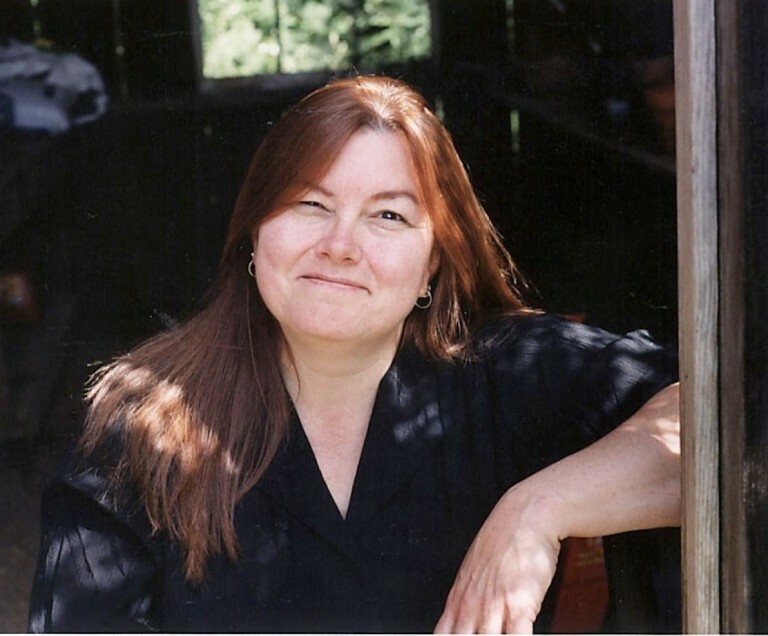 Fellow Lafayette writer Chere Dastugue Coen announced this week that her book titled “Haunted Lafayette, Louisiana” will release this September. Until then, you can follow her Haunted Lafayette blog for a spooky taste of what’s to come. Deep South writer and friend Tom Honea’s book A Confluence of Rivers is only 99 cents for Kindle today and tomorrow. 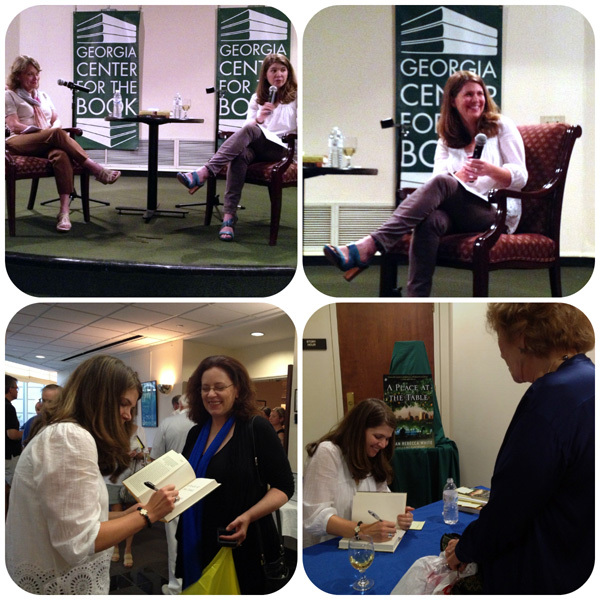 Event Recap: Susan Rebecca White and the Georgia Center for the Book celebrated the launch of White’s new novel, “A Place at the Table,” (one of our Summer Reads) on Sunday, June 2. More than 200 people attended the launch party, which included a reading and the author in conversation with Susan Puckett, former food editor for the Atlanta Journal-Constitution and author of Eat Drink Delta. Afterward, books were sold on site by Atlanta independent bookstore, A Cappella Books. Piccolo Spoleto’s Literary Festival in Charleston is taking place through June 9. Special guests include Dorothea Benton Frank, Terry Helwig and J. Grahame Long. 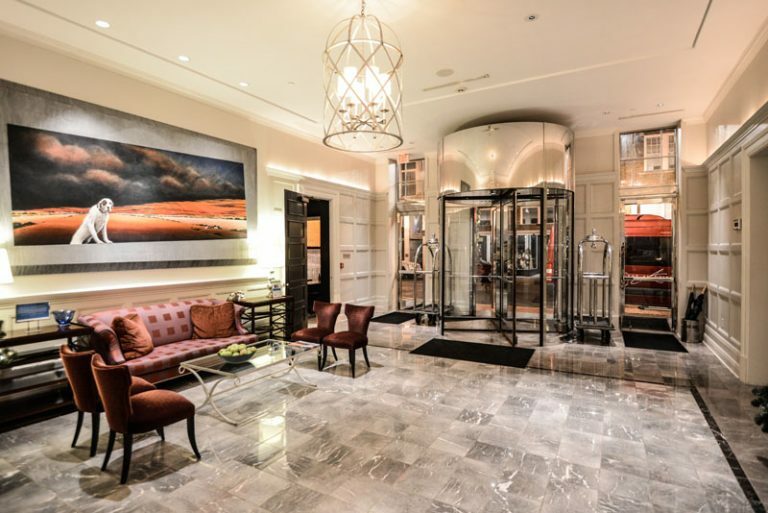 Piccolo also offers a poetry series and poetry walks in the city. Award-winning poet and community activist John Paul Taylor will lead free adult poetry workshops on the first Tuesday of every month from 6-8 p.m. at Birmingham Central Library. Summer Reading List author Claire Cook’s launch party for “Time Flies” will be held June 8 at FoxTale Books. If you’re in New York City, “Superzelda” author Tiziana lo porto will be reading and signing copies of her graphic novel about Zelda Fitzgerald June 8 at M White Bar, June 9 at Mercer Street Books & Records and June 15 and 16 at a Jazz Age Lawn Party on Governors Island. Meet Dorothea Benton Frank in South Carolina June 11-17 at signings and events from Columbia to Charleston. Summer, a poem by Birmingham, Alabama, native David L. McNaron. To find out more about Southern authors’ haunts and hangouts, download the Deep South Literary Trail App, now available direct from iTunes and for Android.